We know that you love to support local businesses, and we know that you like to know where your food comes from. That's why we invited some guests in to share the amazing lamb from Borda Family Ranch. We love their products and we love working with them, we want you to love them too! 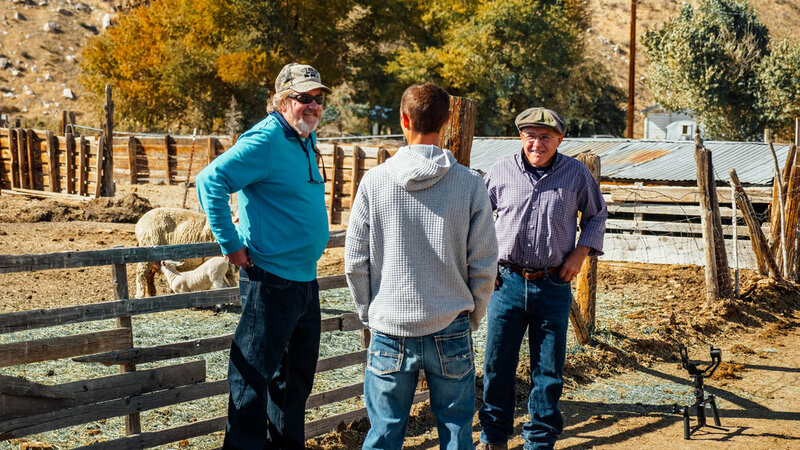 Borda Family Ranch shares many of the same philosophies as us in running a family business based on tradition and values. They love what they do, and never cut corners that may sacrifice their quality or ethics. It shows through in the products! call us at 825-6328 to place an order today! Want to know more? Sign up for our email newsletter today! Why do we love Borda Family Ranch? 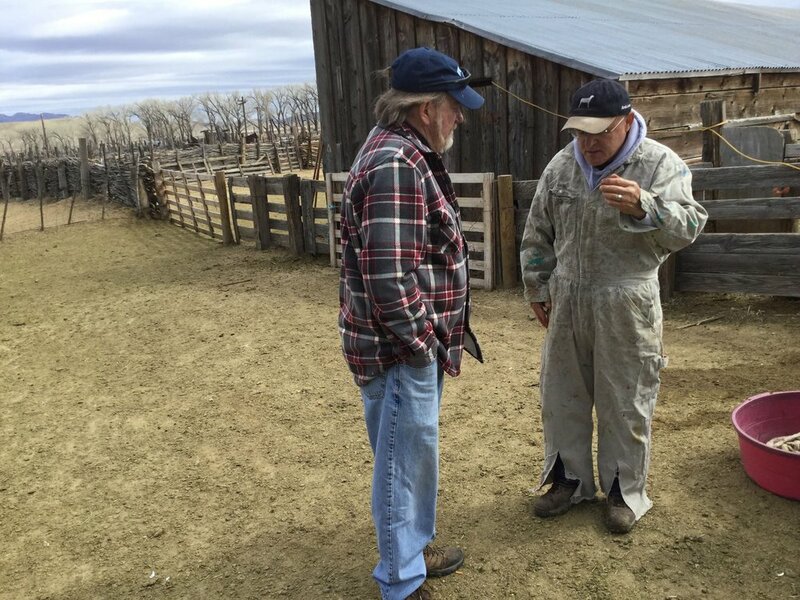 For a serious butcher, the relationship with a rancher is key. Knowing how and where animals were raised, what they were fed and the people behind it ensures a great product in the case and therefore on your dinner table. Ken Jolly has spent years getting to know the Borda family, even pitching in a few times. This is how he can put his name and promise behind every piece of lamb Butcher Boy sells. 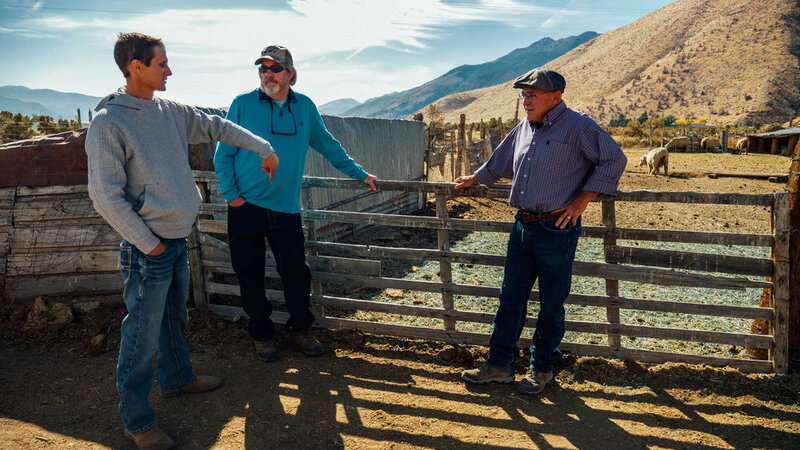 The way it was done for centuries before modern factory farming came to be and still the way the Borda Family runs their ranch. Yes it's hard work, but that's how they know they're raising the best lamb in Nevada. 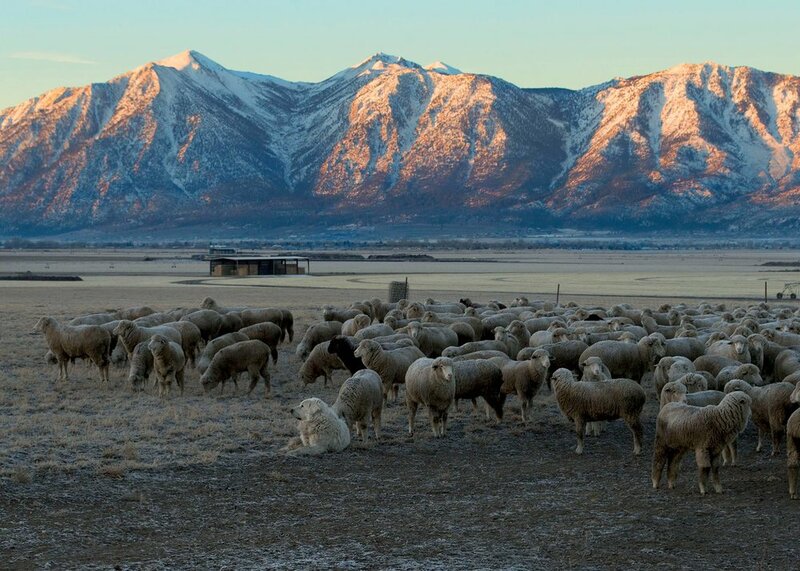 The lambs spend their days grazing looking over Topaz Lake and the beautiful Carson Valley. Natural feed, pure water and tender care all add up to a tasty lamb that you know was raised right. 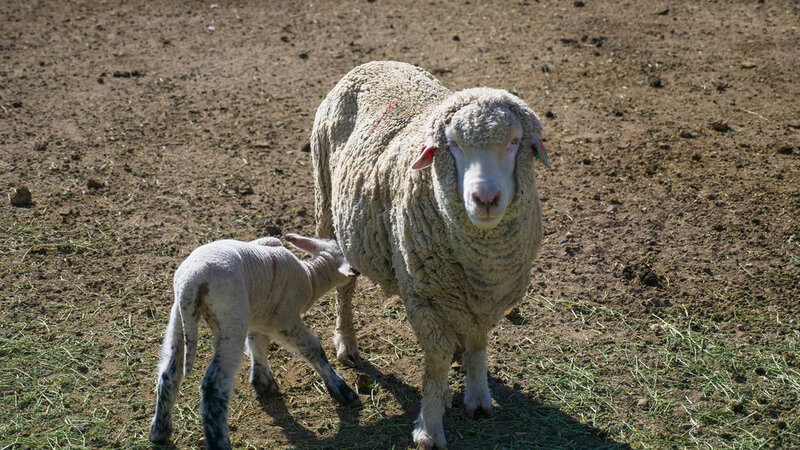 To take advantage of the natural cycle of life, Borda moves their lambs between summer and winter ranges to keep them on natural and native feed as long as possible. Borda moves herds around to make sure that they can naturally breed, but let them do so on a cycle that ensures the finished product never over ages and turns to mutton. Just like the Jolly family has done at Butcher Boy, the Borda family keeps the tradition going for generations to come.